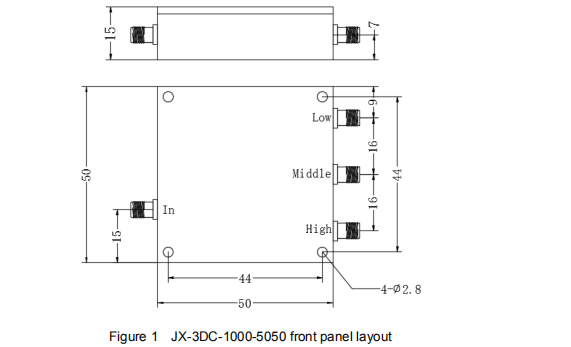 Jingxin's LC combinerr feature center frequencies from 100 kHz to 10 GHz with excellent environmental performance in rugged surface mount and connectorized package. It is available in standard and special enhanced performance and packages. High Isolation, Hign power handing. 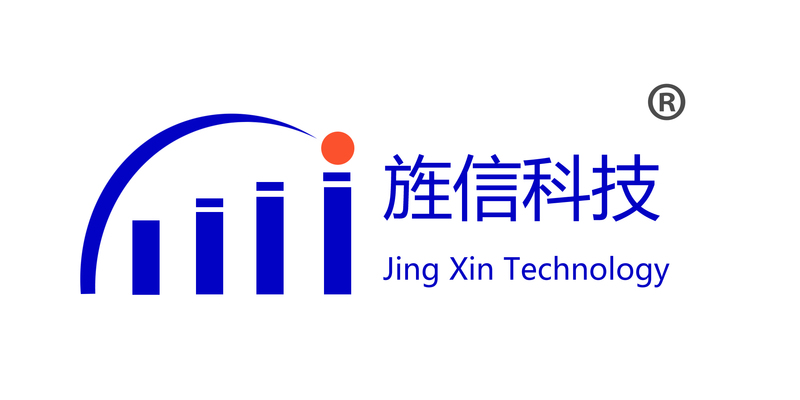 Jingxin can customize Rf Passive Components according to the client's demand. Looking for ideal R&D Lc Structure Combiner Manufacturer & supplier ? We have a wide selection at great prices to help you get creative. All the Small Size Combiner are quality guaranteed. We are China Origin Factory of Low Cost Combiner. If you have any question, please feel free to contact us.